The best in Barbados' scuba diving, visit out intact wrecks and beautiful Barbados coral reefs. 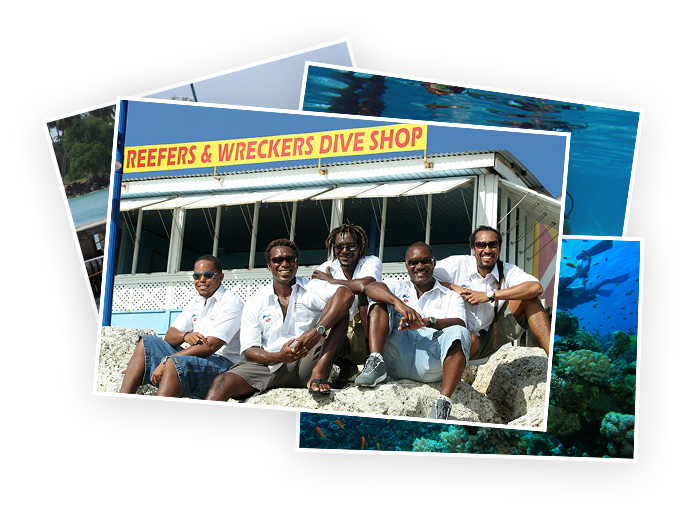 Reefers and Wreckers is a family owned dive shop located on the West Coast of beautiful Barbados. The best in Barbados scuba diving, visit our intact wrecks and beautiful Barbados coral reefs. All Reefers and Wreckers facilities are made available to make your Barbados scuba diving experience much more comfortable. Caribbean scuba diving trips to suit all levels of certification and experience. Flexible, personalized and friendly service- one-to-one- or small group diving available. 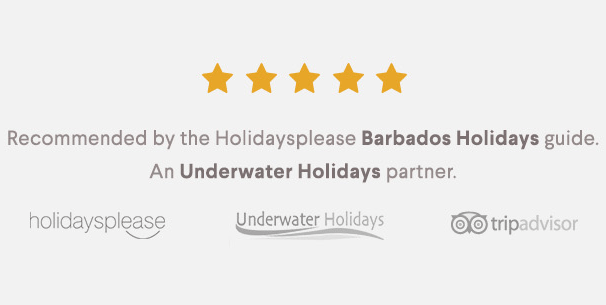 Explore perfectly preserved Barbadian wrecks, suitable for diving penetration and snorkeling. Come and scuba dive Barbados with Reefers and Wreckers! The PADI Discover Scuba Diving program is a one day introduction to SCUBA equipment and the thrill of diving. We begin with a training session in the pool and then take you on a shallow shore dive (5 – 45ft) to test your skills underwater. Throughout this 3 day course, you’ll learn the fundamentals of scuba diving, including dive equipment safety and diving skills such as buoyancy control and mask clearing. The course entails knowledge development sessions and four open water dives on the beautiful reefs of Barbados. On completion you will receive your PADI Open Water Diver certification which allows you to dive up to 18m worldwide. Breathing underwater is easier than it looks. We offer pool demonstrations at Mango Bay Hotel and Ascot House at any time with at least 24/hrs notice. Get acquainted with SCUBA equipment and enjoy a little underwater fun before you decide to head out into open water. Ages 8 and up are welcomed. Reefers and Wreckers is a dive shop set up by local brothers Phillip and Michael Mahy in 1993.